I’ve been using Ancestry.com for a number of years now, but with a basic membership that only gives me access to records from the United States. 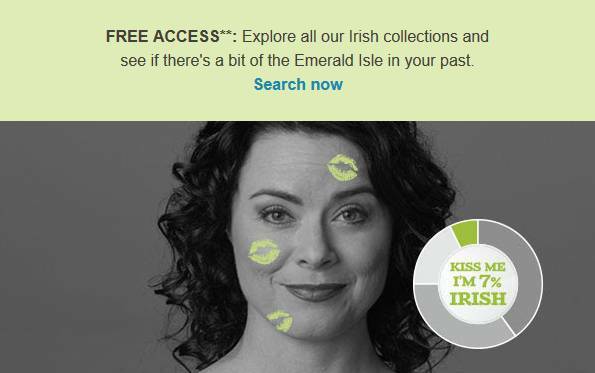 I was excited to receive an email about free access to Irish records for St. Patrick’s Day, as I found out through my Ancestry DNA test that I am actually 39% Irish! 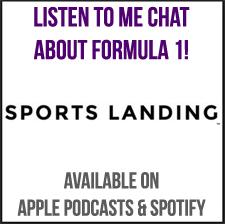 Unfortunately, there was such a big miss with the rollout of this free access, and I was incredibly disappointed with it. The social promotion potential was completely blown. This is great, because the free access is helpful to those of us looking for Irish records, and also is a good way to offer a preview of the more expensive global membership. 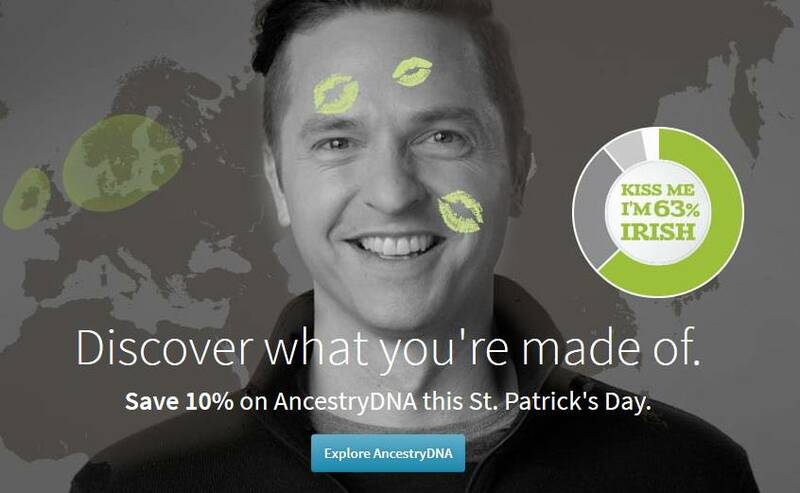 I click the “kiss me I’m 7% Irish” image because I am hoping I can get one of my own to share socially. On the actual website, I’m shown another image, and encouraged to explore AncestryDNA. There is no social option here! 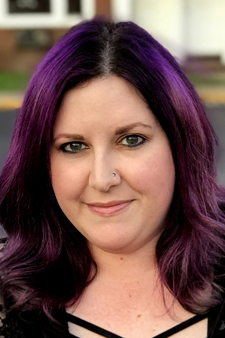 I would love nothing more than to upload a photo of myself and have an image created automatically that would show how Irish I am, and obviously, would be a great promotional tool for Ancestry.com. Additionally, a one-time creation of a social image generator could be customized to feature any one of the major groups that your DNA result assigns you to. This could be used at any time, for anyone’s personal reasons, and then promoted around appropriate dates, like this promotion for St. Patrick’s Day. From my own experience, I find that once people get into checking out their family histories, they become quickly obsessed. Even creating this little tool as a gateway for people to find their way to Ancestry.com would be a strong additional to their marketing and promotional plan. A few weeks ago, someone gave me some old family photos that sparked my curiosity. I started doing some research on my own and found some information about the photos. I then joined Ancestry.com and started a basic family tree, filling in what I remembered. I broke down and bought a paid membership to the site, and in just a few days I have worked my way back to my 9th great-grandfather, who came to the United States in 1630. I have since found out that while the graves of he and his wife are unmarked, that they are both listed on a monument dedicated to the town’s followers! 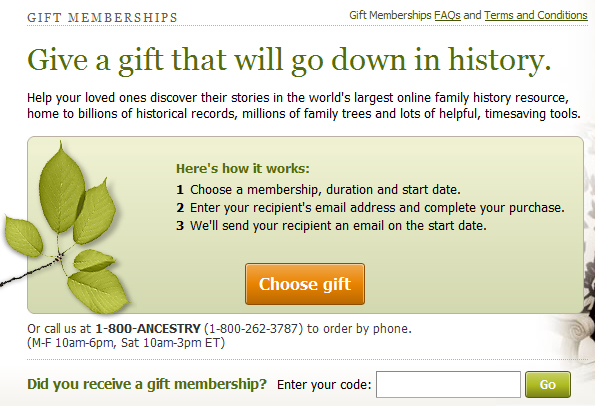 Given the great information I’ve received in just a short time, I have to suggest a gift membership to Ancestry.com for anyone on your list who is interested in history, particularly family history. The site makes fantastic family trees – I have so many relatives that I never knew about! There are options for US-only and Worldwide memberships. I have started with US-only but feel like I’ll be upgrading soon so that I can access records from England and track my family there as well. US-only gift memberships are $89 for 6 months and $159 for 1 year. Worldwide memberships are $169 for 6 months and $299 for 1 year.